If you have heard of kombucha then it’s possible you’ve heard tell of the mythical scoby creature. Whether you’ve met one or not, it’s perfectly normal to find yourself asking this simple but important question: what the f*#k is a scoby and what does it think it’s doing on top of my brew? If you haven’t heard of scobys, then don’t worry, you’re not alone. ‘Scoby’ is certainly not a commonly used word, and some friends have asked me whether it might be a foreign currency or even a tropical fruit. But this weird and mysterious growth is not merely important, it’s absolutely fundamental to the making of the mighty booch. A scoby is actually an acronym for Symbiotic Culture of Bacteria and Yeast (if we were being grammatically unimpeachable, we’d be writing SCOBY). In simple terms this means it is a mixture of bacteria and yeast that are happy to live and coexist with one another. These are essentially the components in kombucha that are required for the starting mixture of tea and sugar to be converted into the sweet and sour Kombucha we all love. If you’ve not come face to face with a scoby before then it’s hard to describe, as it is certainly not like anything you have seen before. Scobys have been likened to aliens, mushrooms (‘kombucha mushroom’ is a term you’ll commonly come across as you venture into the booch world), or a jelly fish. They are not the prettiest of things to look at, but any experienced kombucha brewer will appreciate the beauty of them (as you will find out below). The common denominator is that they’re normally likened to something that is alive and somewhat out of control. To say it is alive is no understatement. A scoby is literally alive with active yeast and bacteria. 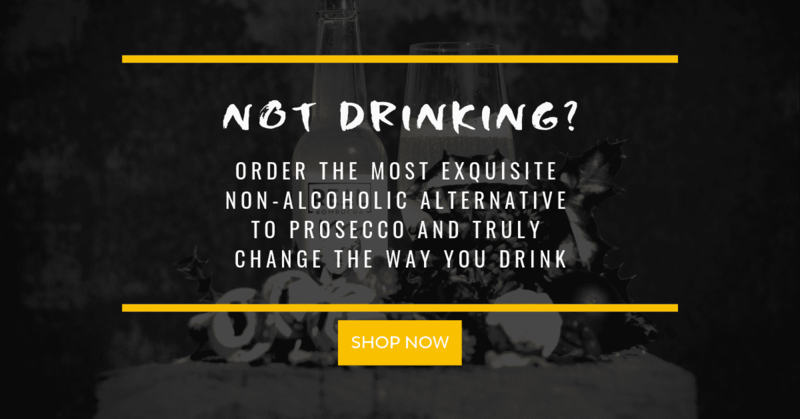 But have no fear – it won’t be crawling out of your fermentation tank or vessel anytime soon. How tough is a scoby? Scobys have a white, smooth, rubbery appearance. They can vary from a few millimetres thick to greater than 10cm thick. At Real Kombucha we’ve had scobys that weigh up to 15kg. That’s one big scoby! While they may look like they’re about to start pulsing and crawling away, it is their slimy texture that you’ve really got to beware of. Not only is it hard to grip, but it also holds quite a bit of kombucha in it. All that said, they are actually very tough, especially when thick, which means they hold their structure well without falling apart. What the heck is it doing in my booch? Before we answer this, we have a brief confession to make. 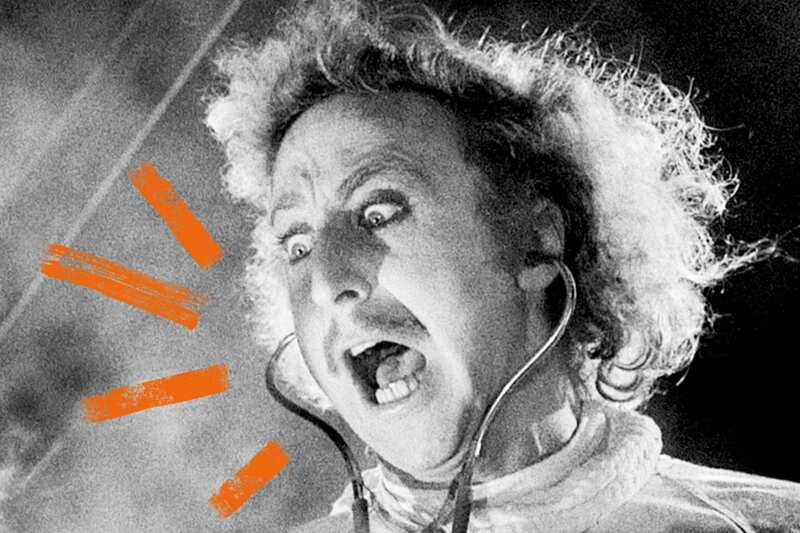 We like a bit of science here at Real Kombucha – there’s an element of geekery going on, for which we are unapologetic. So now we understand each other, let’s move on. Are you keeping up at the back? Good. Then let’s continue. As well as converting ethanol to acids the bacteria have another job. The available sugars in kombucha are predominantly used by yeast, but available sugars are converted by acetobacter into something called cellulose. In simple terms this is a long chain of lots of sugars bound together really tightly. This cellulose structure is what makes the scoby. Under a microscope you can actually see the bacteria eating the sugars and producing white string like structures (the cellulose – it’s pretty far out… you should come and see it sometime!) It’s literally like a production line. Over time (during the course of kombucha fermentation) a scoby will begin to form in the first days and begin to thicken. A stronger bacteria culture that is fed regularly with sweet tea will end up nice and fat. In theory, a scoby is a sign of bacterial strength and health. They stop forming once the party is over, when the sugar in the brew runs out. Should my scoby look like a gunk fest? Not all scobys are created equal. You only have to search for scobys online and you will see some that are smooth and crystal white, while others are bumpy, dark in colour and have brown sludge on them. This is perfectly normal and just shows that kombucha is a living culture that responds to its environment (temperature, humidity) as well as food sources (tea and sugars). Dark tea – a black tea, for example – can result in a scoby becoming darkened. This darkened colour can occur in kombuchas that are fed regular with tea and sugar (for example, an old mother culture). Brown sludge can also be deposited on or around the scoby. These deposits are yeast that have accumulated and are perfectly normal, but should probably be monitored. There’s nothing harmful there, though. Just ask my colleague David – he’s taken to eating his scobys. How personal should I get with my scoby? Getting to know your scobys and your cultures and how they behave and react to certain things is very important, and it’s not unusual to find that kombucha brewers refer to their scobys and cultures as if they have a personality. Heck, some people even sing to them! 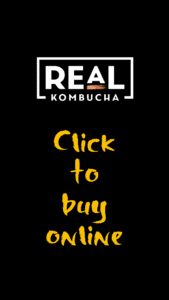 At Real Kombucha, we are so down with our cultures that we have actually named them. That makes life fun, certainly, but it’s also a great way to know how each scoby should turn out. As a result we have to treat them differently, and that’s why we’re able to create great scobys time after time.